If you’ve got movies that you want to set to a specific orientation, Movie Rotator could be what you’re looking for. Developed by Chris Pearce, the application is compatible with Windows 7 and up and you can use it with all the popular movie formats like 3GP, mp4, .avi and .mov. Running the program could not be any simpler as the interface is intuitive. Launch the program and you’ll see the buttons at the bottom and the menu options at the top. The buttons consist of open, save, play and two more for rotation. Simply open the movie you want to rotate or drag it into the application. 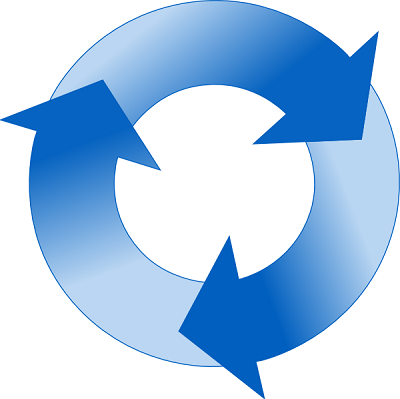 Once the video is in Movie Rotator, click either of the rotate buttons to rotate the movie in the direction you want (clockwise or counter clockwise). Once you’re done rotating, click the play button to see if it looks right. If the movie looks correct, click the save button to preserve the changes you made. That’s really all there is to using Movie Rotator, but keep in mind that saving the file can take some time, especially if it is an HD movie. If it’s just a short video the file will be saved in seconds, but if the movie is several gigabytes in size, it’s going to take a while. If you have several movies you want to rotate, they can be queued up, so the application rotates them one after the other. 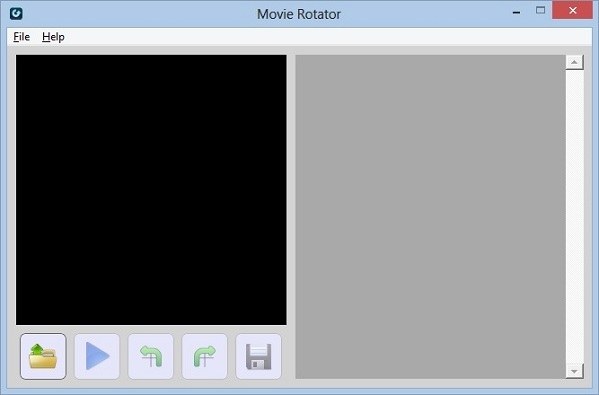 Movie Rotator is a simple application, but it does what it should and without any fuss.